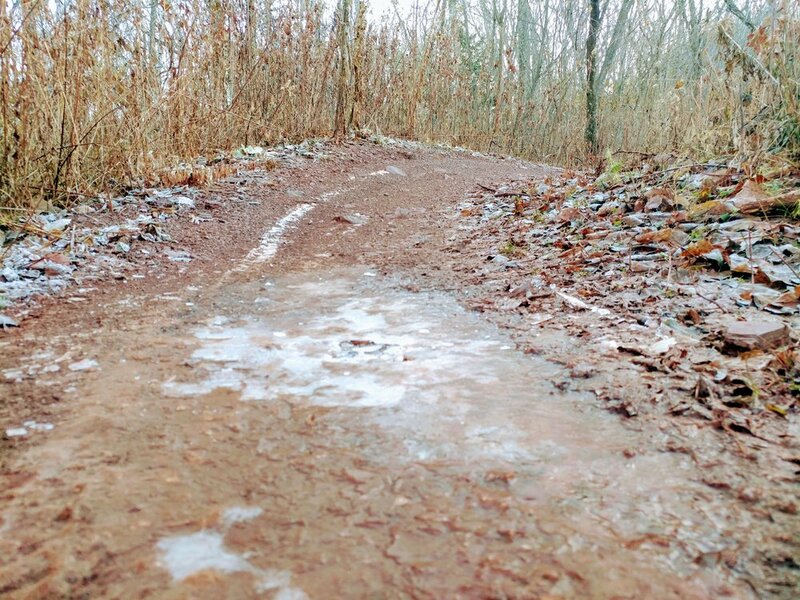 Please ride early as the forecasted above freezing temps mean no riding when Trails soften and you’re leaving a rut! Thanks to all the hard working volunteers/CREW members out there grooming our trails! Trails are closed. Unfortunately trails are getting a bit rutted up and are too squishy. Morning trail conditions at Cuyuna are frozen fast n furious. Ride em if you're Vin Diesel-esk and like action, EXPLOSIVE....BOOM...KOM!